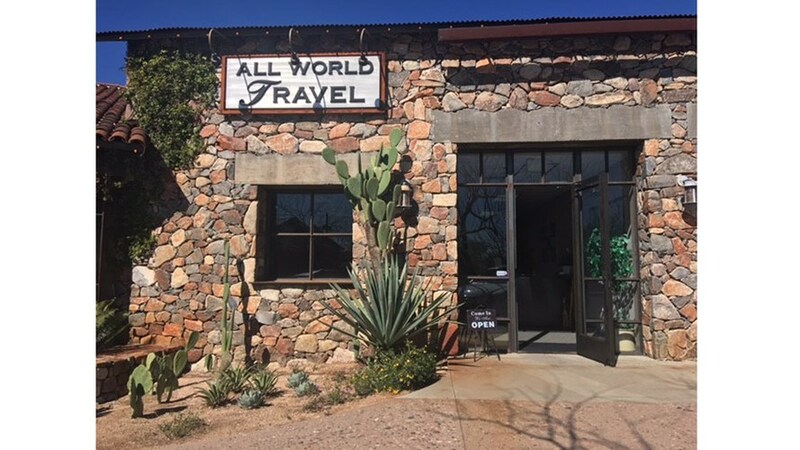 All World Travel is a full-service travel agency. We are experts in the art of creating the vacation of your dreams. Our seasoned travel professionals provide for all our clients’ needs with an unrivalled commitment to service. We specialize in upscale luxury cruises and tours. Our partnership with Virtuoso, the most prestigious and established travel network in the world, creates benefits for the traveler in pricing and upgraded amenities such as private shore excursions and so much more. Our clients are secure in the knowledge that they have been provided with the guidance and know-how to make educated travel choices, from the most streamlined trip to the most opulent.